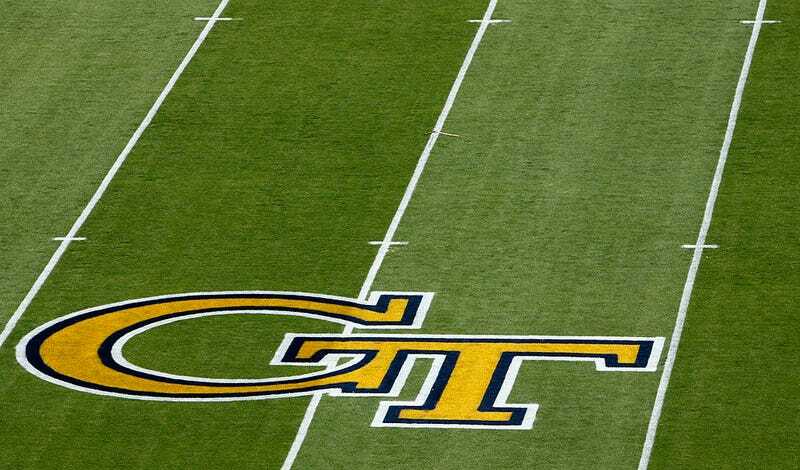 Georgia Tech football player Brandon Adams died while practicing step dancing, possibly in connection to his candidacy for membership with black fraternity Omega Psi Phi, according to an Atlanta Police report. The Atlanta Journal-Constitution first reported the development. Toxicology results could be weeks away. A rising senior defensive tackle for the Georgia Tech Yellow Jackets, Adams was memorialized Monday. According to the police report, Adams’ friends said they were practicing a step routine in a garage when Adams fell during a water break, hitting his head and going into convulsions before foaming at the mouth. Earlier this week, Omega Psi Phi Fraternity, Inc. released a statement expressing their sadness while offering grief counseling for Adams’ family. Sunday, the fraternity suspended its membership selection process. What Happened to Brandon Adams?